A Croatian-flagged tanker, the MT Pomer, owned by Uljanik Plovidba, a Croatian ship management company, was attacked by pirates in India's Kandla anchorage in the morning hours of January 28. The company said that the attack occurred between 03:00 and 03:20 hrs local time. “All crew members are safe and none was hurt during the attack, whilst the material damage was limited to the theft of a part of the deck firefighting equipment and butterfly nuts on the tank hatches only, thanks to swift and professional reaction of the ship’s crew,” Uljanik Plovidba company lawyer Igor Budisavljević wrote. “Pirates were armed with knives and the attack was reported to the authorities in Kandla,” he added. 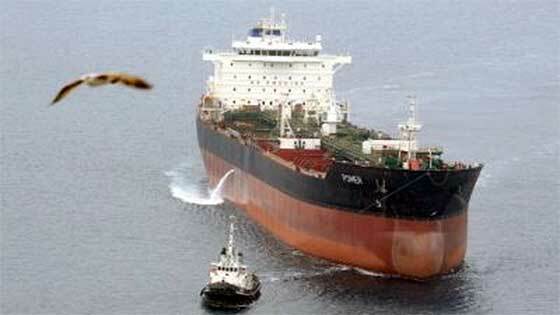 The attack on the 2011-built tanker was resolved in some twenty minutes and was undertaken by six pirates. After it departs India, the 52.610 dwt MT Pomer, crewed by 22 people, is scheduled to continue its voyage to Singapore.